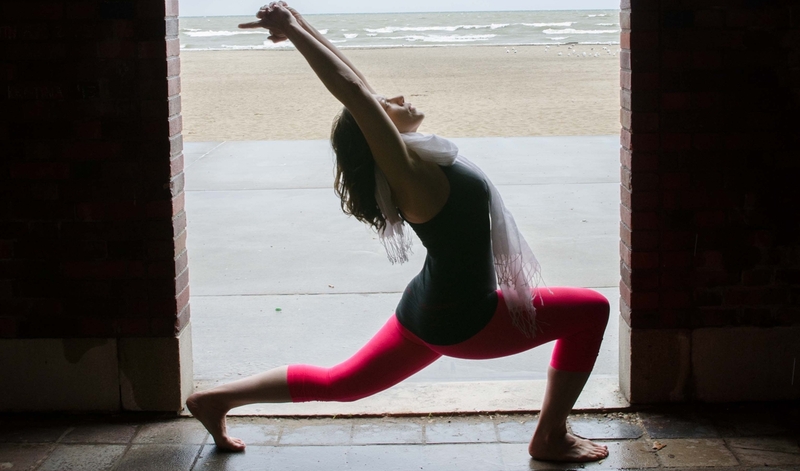 Teresa Principe has over 10 years of experience and well over 500 certified hours leading advance training in yoga for individuals and groups in a variety of settings. Her entrepreneurial edge, personal life experiences and conscious parenting bring grace and gentle nurturing to her teachings. Teresa inspires others through her energetic and loving spirit, and invites others to glow as they go inward. Originally from Rochester, NY with extensive yoga training and assisting world renowned Teacher Shiva Rea, Teresa has taught in a variety of settings in and around local and city wide communities, schools, yoga studios, corporate settings and has worked in both personal and professional retreats settings, alternative health workshops in collaborations with other Practitioners and Doctors. Teresa’s teachings incorporate various yoga lineages to include Iyengar, Anusara, Kundalini, Kripalu, Ashtanga, Kriya, Vinyasa , Yoga As Therapy, Thai Yoga Massage and Prana Flow yoga. She inspires others to look beyond the fear and seek out their true nature and inner guidance system based from love. Teresa’s other trainings in Metaphysics, Healing with the Chakras, Sound attunement and light energy work also influence her intuitive, inspiring, energizing and restorative yoga sessions. Teresa also offers unique one-on-one private transformational sessions to dive deeper.